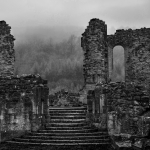 In addition to committing genocide against the Jews, the Nazis committed genocide against the Sinti and Roma. Join us on August 1st in honour of the day of remembrance of the Roma Genocide to discover testimonies of survivors and remember the victims. Discover the story of Settela Steinbach, the young girl filmed as she looked out the door of a train deporting her to Auschwitz. 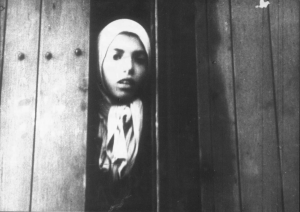 The image became iconic as a symbol of Jewish suffering during the Holocaust, with a journalist discovering the girl’s identity in 1994. Settela Steinbach was part of a group of 574 Sinti arrested in 1944, placed in Camp Westerbork and eventually deported to Auschwitz. Her mother, two brothers, two sisters, her aunt, her two nephews and her niece were all murdered in the following months. Of the large Steinbach family, only her father survived.